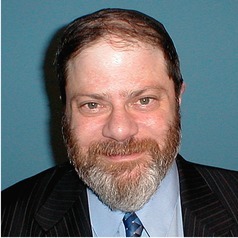 Michael Ben-Avie, Ph.D., directs the Office of Assessment and Planning at Southern Connecticut State University (SCSU), is a senior researcher analyst with SCSU's Center of Excellence on Autism Spectrum Disorders, and a Community Faculty Member at the Yale Child Study Center. He is a nationally-recognized expert on education as co-editor of six books on educational change and youth development with James. P. Comer, M.D., Associate Dean of the Yale School of Medicine.